Broccoli is part of the cabbage family of vegetables and like cabbage has vitamin C plus other nutrients as well as fiber. It's a superfood. Besides vitamins C and fiber broccoli also contains vitamin A and folate. Folate is often used to refer to the water-soluble B-complex vitamin. Some say that broccoli contains the best nutritional package of any vegetable. That's a lot to live up to. 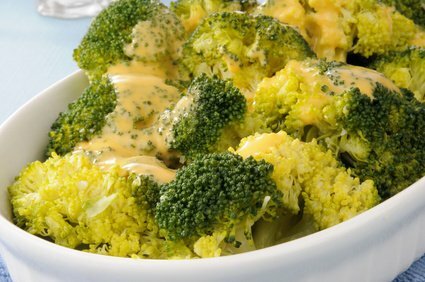 Broccoli also contains calcium and is a good calcium source for those who can't consume dairy products. Calcium does more for our bodies than just give us strong bones, it also may play a role in the controlling of high blood pressure, and preventing colon cancer. The word "broccoli" is derived from the Italian word "brocco" meaning arm. 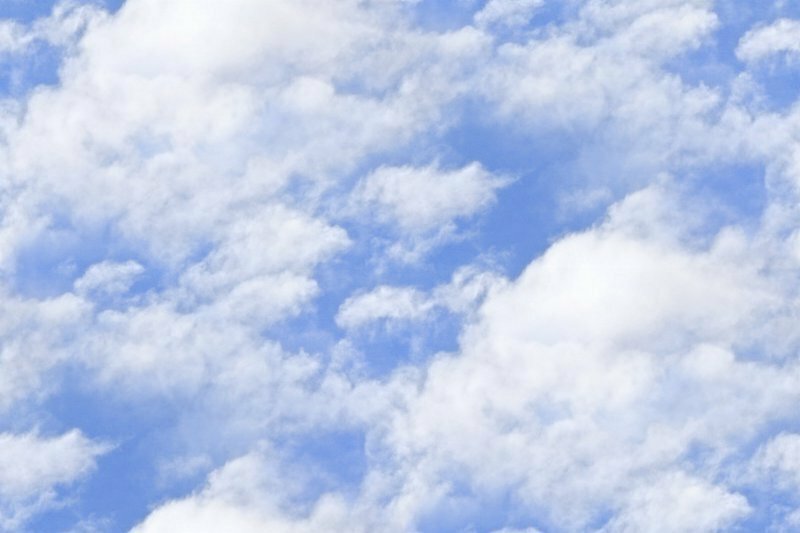 Picture the outstretched limbs of broccoli tops. 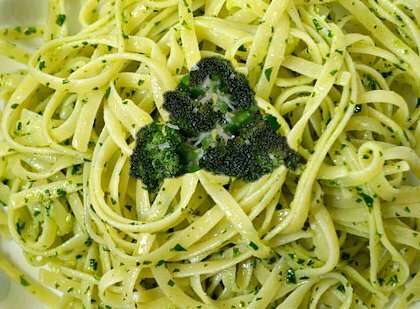 The Italian have many different recipes featuring broccoli. 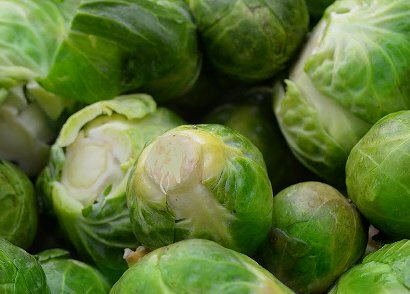 Broccoli and cabbage are classified as cruciferous (the plant flower is shaped like a cross) vegetables like cauliflower, cress, bok choy, kohlrabi, and Brussels sprouts. These vegetables are not for everyone, however. Cruciferous vegetables are not family favorites for people who can taste PTC (phenylthiocarbamide), a bitter substance that affects certain people. You can either taste the PTC or you can't. Roughly 70% of people can taste it. That leaves the total enjoyment of broccoli and cabbage, and the rest to people like me . . . thank you very munch. Almost all of the broccoli consumed in the United States comes from California. One of my favorite episodes ("The Cruciferous Vegetable Amplification") of The Big Bang Theory has Sheldon Cooper, the mega-mind physicist determined to change his life-style so he can live until the technology is invented that can download his consciousness into a robot. He decides to consume quantities of Brussels sprouts. He is soon doubled over with major intestinal pains that convince him he needs hospital care. A bad case of flatulence finally relieves his pain. Perhaps, he should have chosen broccoli, instead, but broccoli, cauliflower and the other cruciferous vegetable can cause gas for different people, too. Several health organizations recommend eating broccoli several times a week. This vegetable is linked to lower rates of cancer. Broccoli contains two important phytochemicals -- indoles and isothiocyanates. The Linus Pauling Institute cites a study by Biomedical Research Centre, Ninewells Hospital and Medical School, University of Dundee, Dundee DD1 9SY, Scotland, United Kingdom that reports "Dietary indoles and isothiocyanates that are generated from cruciferous vegetables can both stimulate apoptosis and confer protection against DNA damage in human colon cell lines." LPI says that "Broccoli is a good source of glucoraphanin, the glucosinolate precursor of sulforaphane (SFN)." They mention a study from the Division of Carcinogenesis and Molecular Epidemiology, American Health Foundation, Valhalla, NY 10595, USA that connects the dots of the cancer fighting elements found in broccoli, but suggests that fresh broccoli has the greater benefit. Unfortunately I like my broccoli steamed with lemon juice and grated cheddar cheese. I also like Peg's roasted vegetables, which includes broccoli. I'll nibble on fresh broccoli by itself, but when it's served raw I prefer it to be accompanied by a hummus dip or included in a salad with rice vinegar. However, you can use raw broccoli in your pesto (grind it up just like you do with the basil and pine nuts) to give you an extra nutritional boost with pasta (order whole wheat versions if you can). 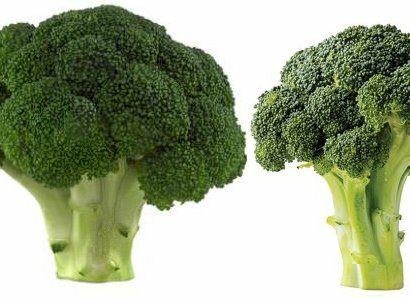 Putting the Arm on Broccoli, Cancer, and Strong Bones, nutritional benefits of broccoli, broccoli vitamin c, broccoli vitamin D, cancer fighting broccoli, broccoli, free nutrition content article, Healthy Aging Article, Healthy Living Article.